Beth Hagenlocker serves as the DCP Secretary and oversees daily operations of The Improv Project. She is a veterinarian and previously owned a small animal practice in Los Angeles. 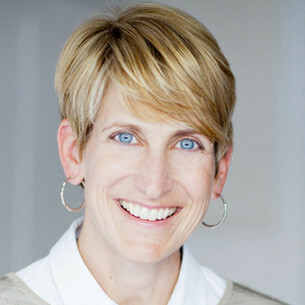 Beth co-founded The Detroit Creativity Project in 2011. Prior to earning her veterinary degree, she worked as a planner in various aspects of economic and community development in Detroit, Phoenix and Seattle. Originally from the Detroit metropolitan area, Beth now lives in Venice CA.